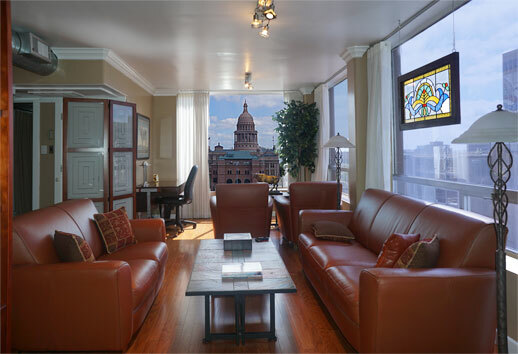 Entertainers luxury condo with stunning views of the State Capitol & panoramic views of Downtown Austin. Deed includes 2 parking spots in controlled access garage. Affordable HOA fees include your units use of electricity, water, gas, garbage & recycling, security monitoring system of hallways, garage, & lounge areas. Laundry in unit, and low-cost facility onsite. 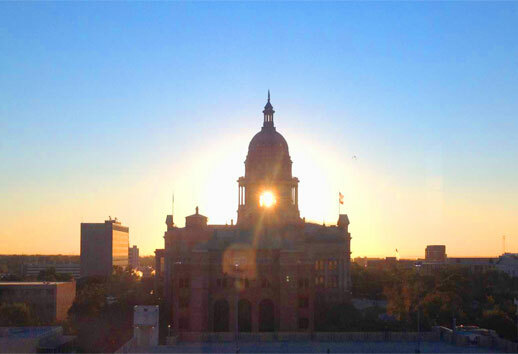 LOCATION: Two blocks to Texas State Capitol. 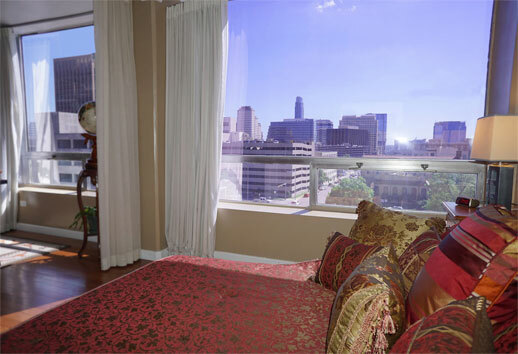 Blocks to IH-35, Loop1, University of Texas, Lady Bird Lake, Hike & Bike Trail, 6th St., Rainey St. Owner's also have a beautiful ranch in Spicewood TX for sale. Check it out! 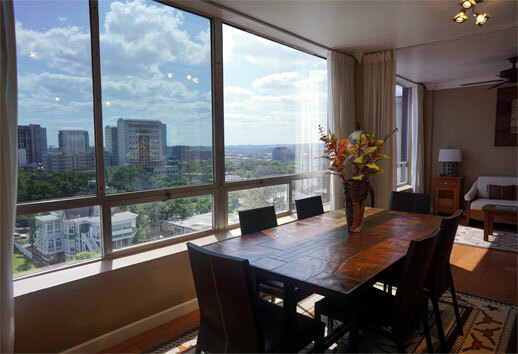 The Penthouse Condominiums were built in 1964, and turned into condominiums for resale in 1973. The building is a controlled access building with eleven floors and a basement. 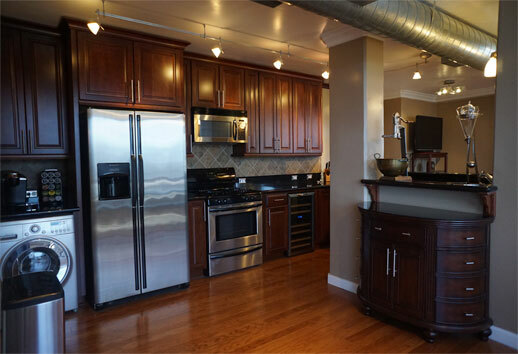 The first floor and basement offer commercial spaces. The attached parking garage is four stories, offers controlled access, and is iron fenced. The condo owner, owns their parking spot. The Home Owner's Association (HOA) offers oniste management and maintenance by Beck and Company. The affordable HOA dues include your units use of electricity, water, garbage and recycling, and gas. As well as common area insurance, building maintenance, HOA management, and property management.